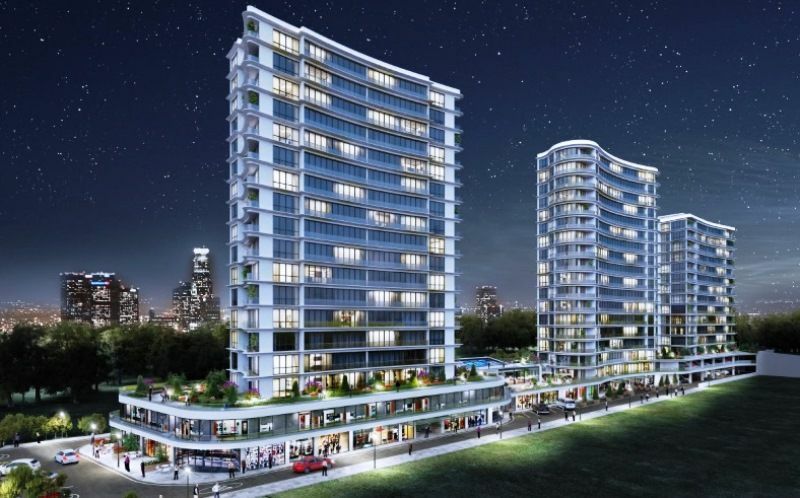 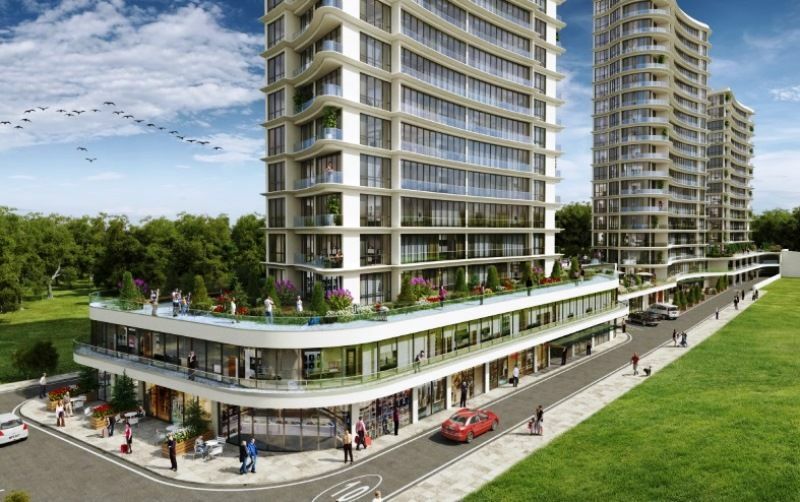 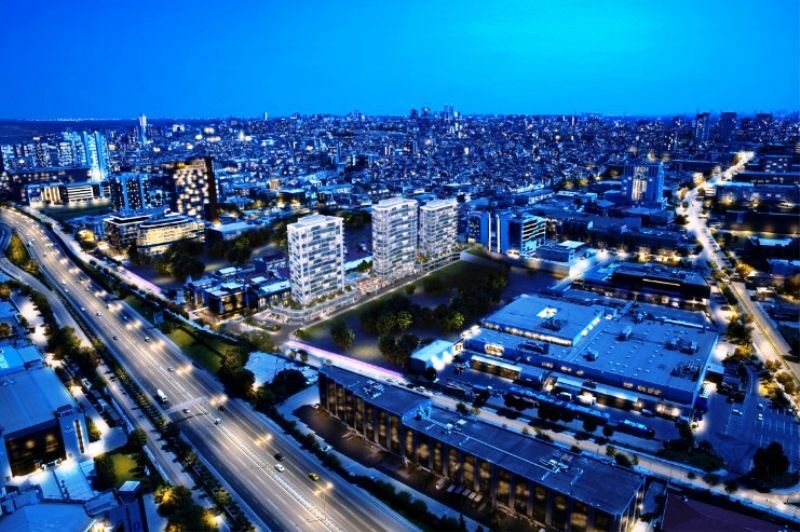 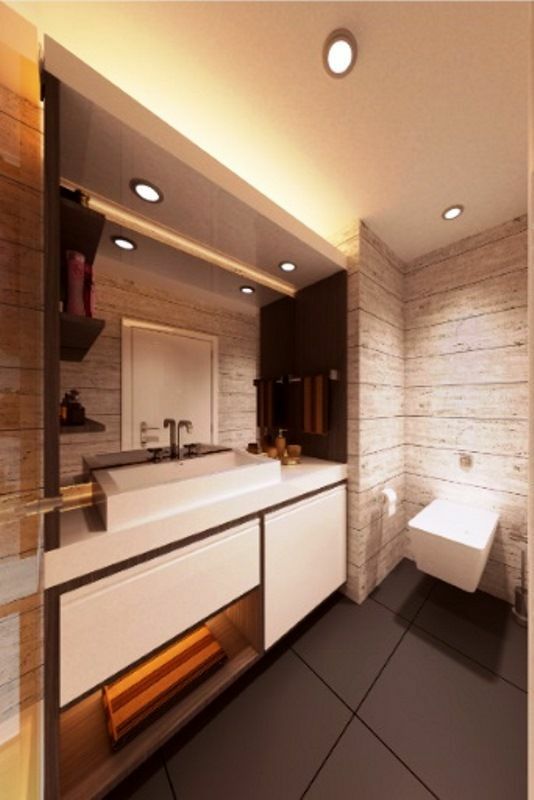 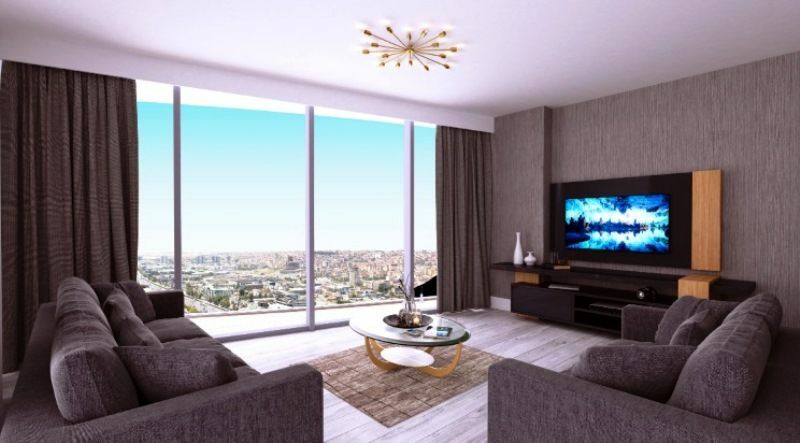 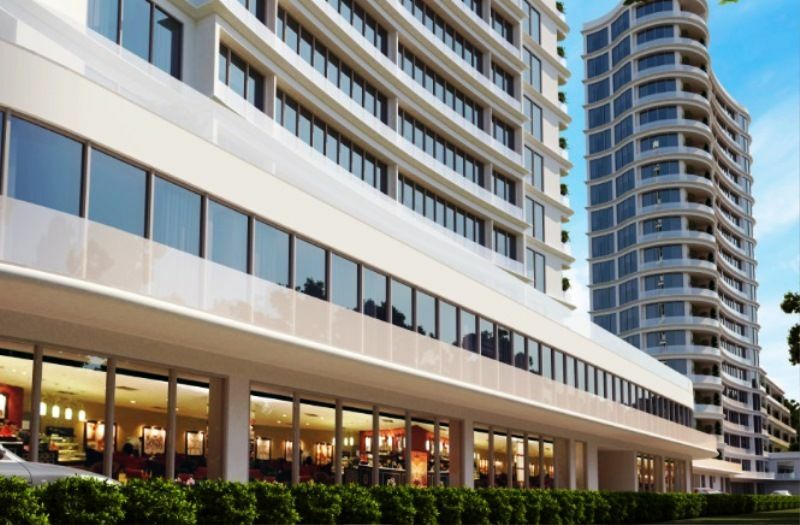 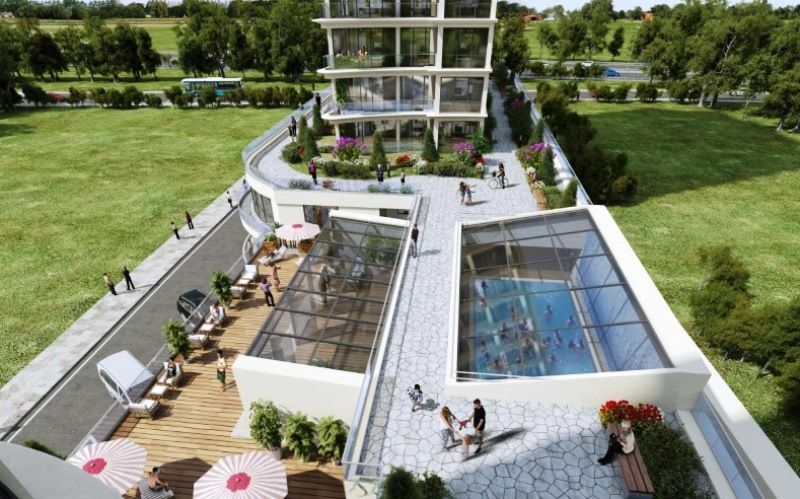 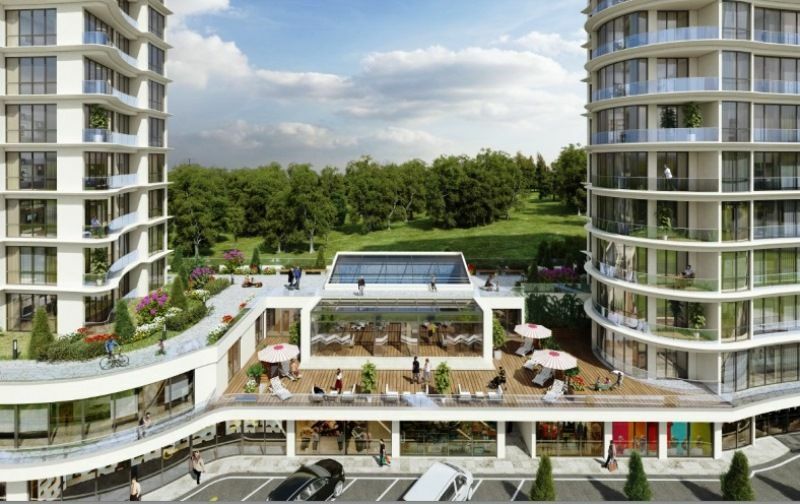 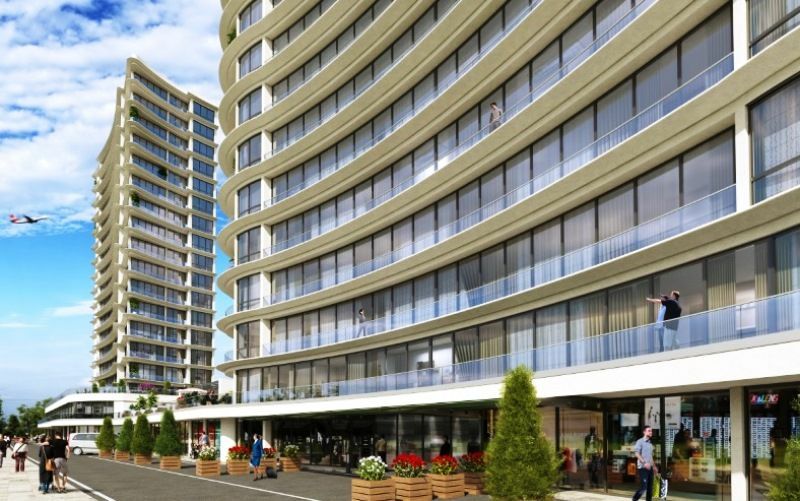 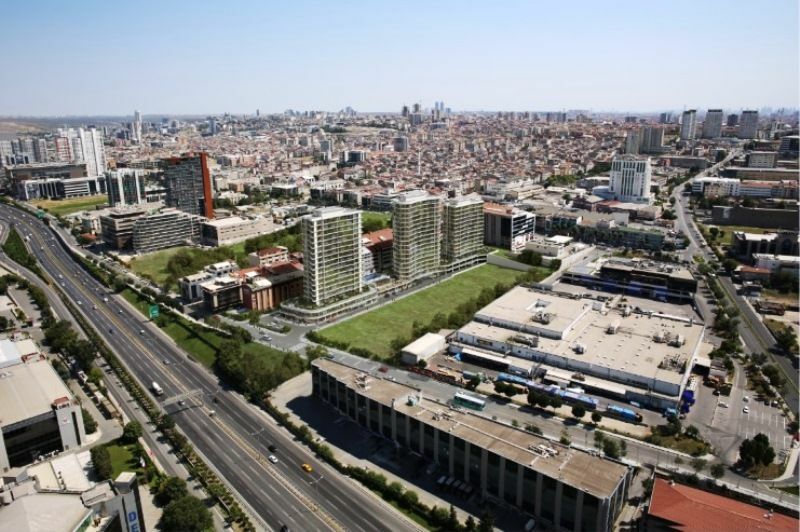 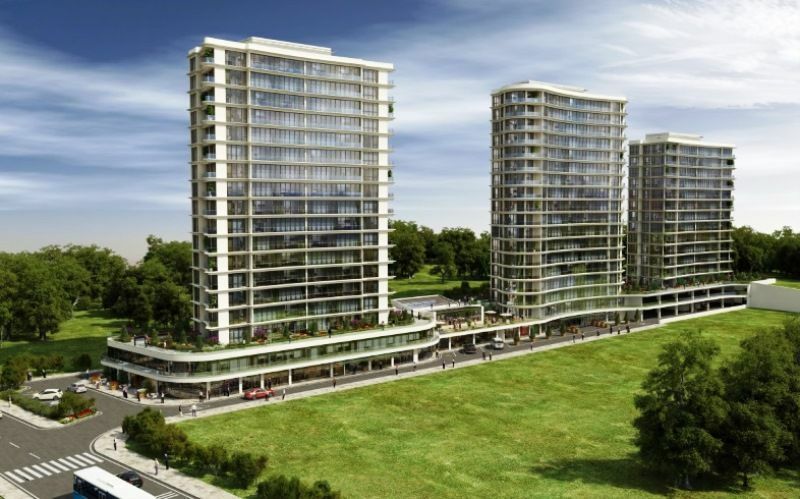 New investment Istanbul residence development offering quality flats located close to Ataturk International airport at the Basın Express on the European side of Istanbul . 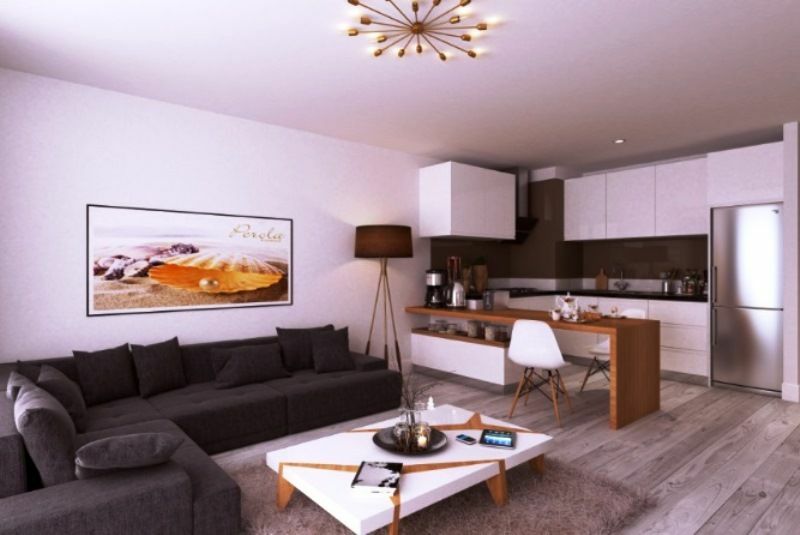 A choice of apartments to suit everyone’s needs ranging from studio , 1 bedroom , 2 bedroom, 3 bedroom and 4 bedroom properties . 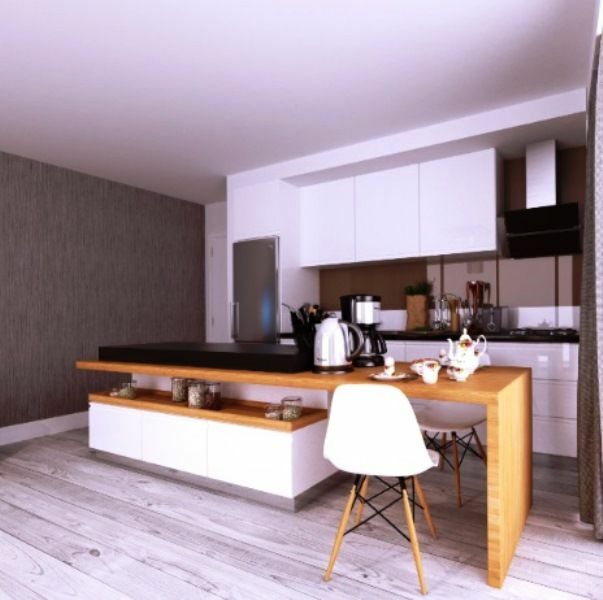 All modern apartments providing comfortable living with fully fitted kitchens, lounge and dining, bedrooms and fitted bathroom suites.